Hoosier Burger Boy: Hamburger Shoes? Doing a search on the web for krinkle fries, I found an interesting pair of sneakers on converse.com . 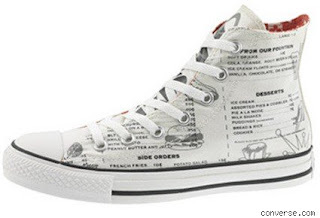 A menu from a 50s diner is emblazoned on a pair of high-top Chuck Taylor's. I like the hamburger image right on the side. It is a shoe for a true burger-lover. 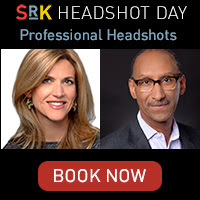 Thanks to Slashfood.com for the tip. Defining Terms – What is a Hamburger?